 The Arc supports people with significant disabilities by offering services during the day. This program offers an engaging and active environment where people can work on learning skills and maintaining their health in addition to participating in activities in our community. The Arc at Market Street has a large gathering area to bring in the community. There are numerous activities that people we support want to learn about or participate in, but they often have trouble finding places that will accommodate their needs. With this space, there will be opportunities for performers, artists, and others to come and share with people we serve and the broader community. In addition, The Arc hosts social events for people we support. Our hope is that this will help people with disabilities become more connected to the broader Frederick community. The Arc at Market Street offers job training programs for people with developmental disabilities. 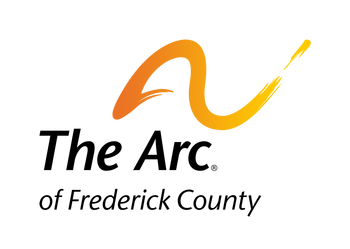 Visit this link to learn more about The Arc at Market Street.